THERE ARE MANY PICTURESQUE TRAILS THAT WILL TAKE YOU THROUGH BEAUTIFUL FORESTS AND MEADOWS PAST STREAMS AND PONDS. WITH OVER 136 ACRES OF BEAUTIFUL FARMLAND, OUR SWEEPING VISTAS WILL TAKE YOUR BREATH AWAY. 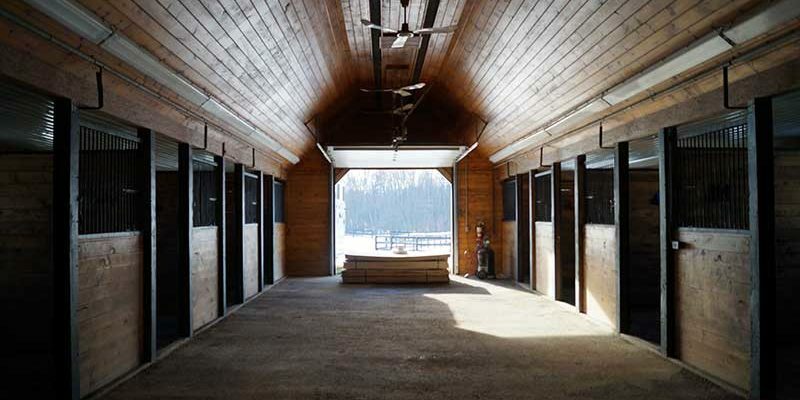 OUR BARN FEATURES WIDE AISLES, LARGE STALLS AND WINDOWS, AND MORE. 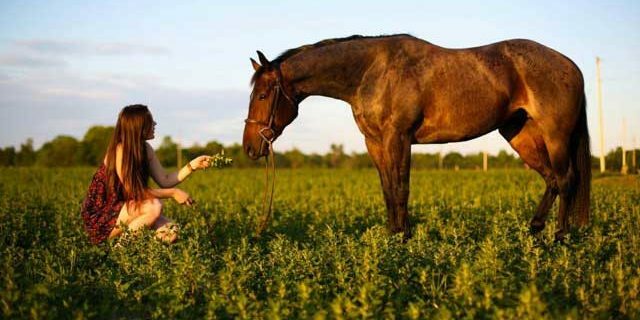 WE ARE A FAMILY FRIENDLY BARN, OPEN TO ALL DISCIPLINES, LEVELS, AND RIDER ABILITIES. We are not a lessons barn, so you always have full access to our facilities.